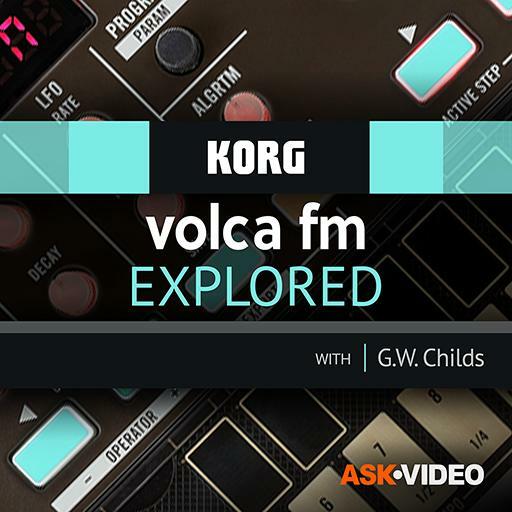 Video Description: There’s several voice modes volca fm is capable of with its three voices. Learn about volca fm’s polyphonic, monophonic and unison modes here. You’ll also learn how chorus can fatten up your sound.